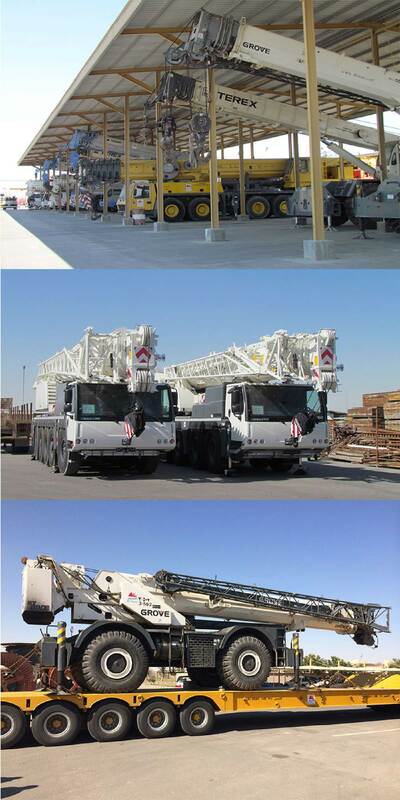 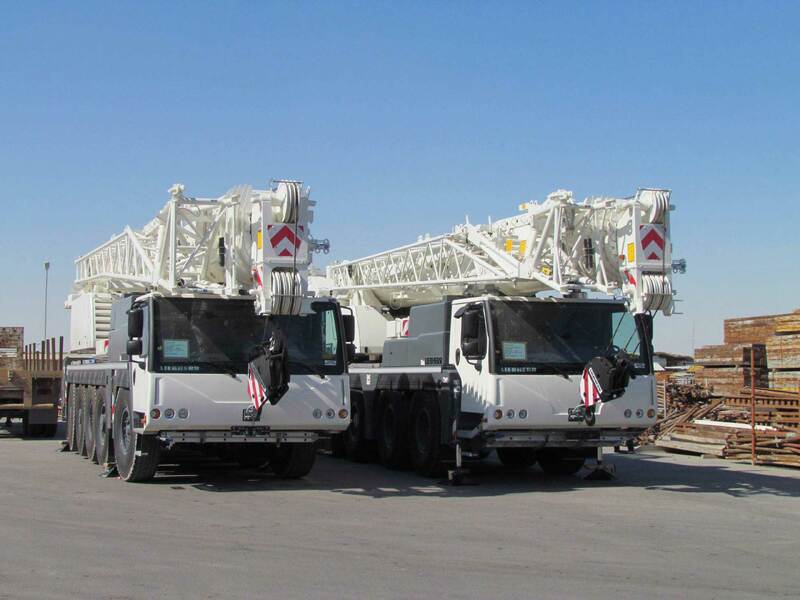 major division within the Group, Al-Osais Heavy Equipment is one of the Kingdom of Saudi Arabia’s leading heavy lift service providers, continuously investing and growing its large fleet of equipment, ranging from massive 600 ton capacity cranes, to everyday items such as fork trucks up to 10 ton capacity, lift platforms, scaffolding, trucks, 120 ton capacity low bed trailers, air compressors, welding equipment and a wide range of cranes for smaller payloads. 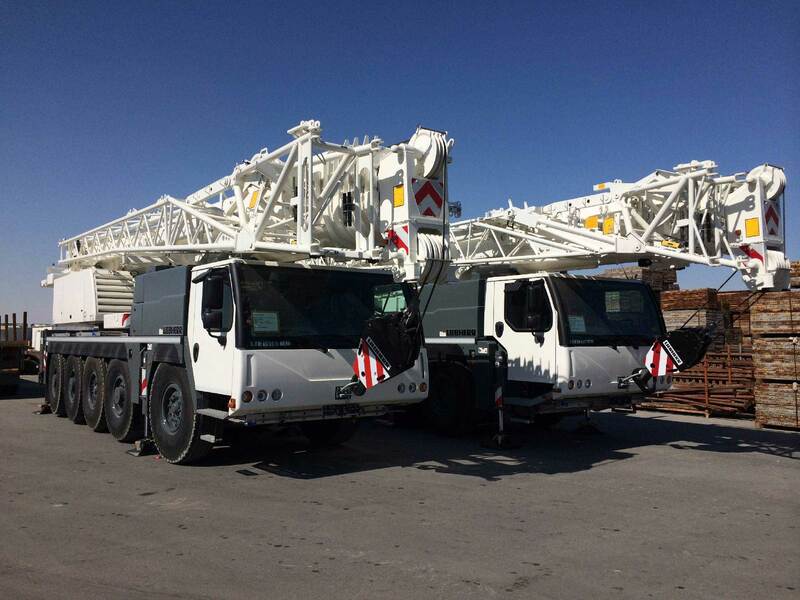 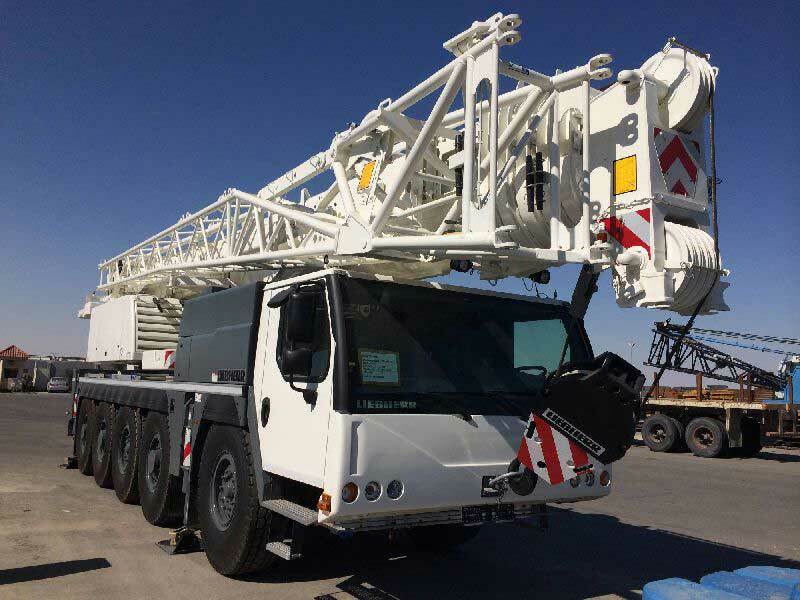 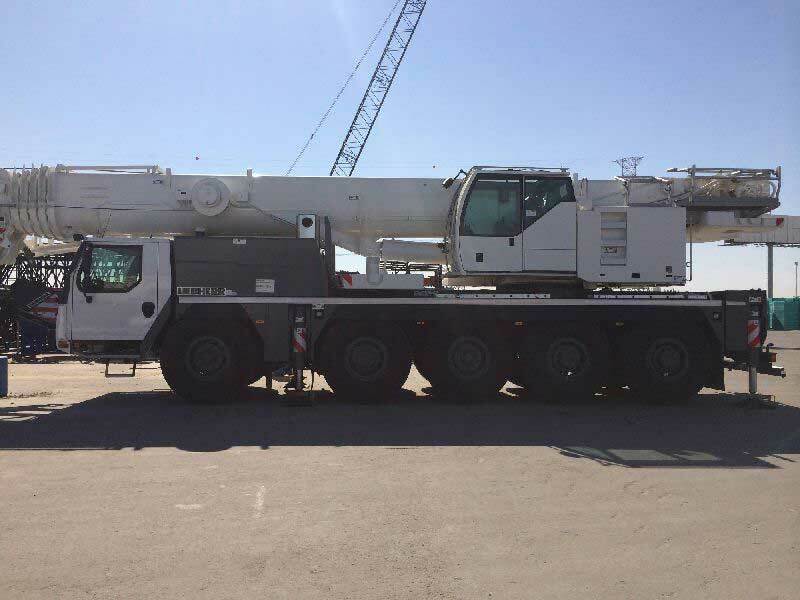 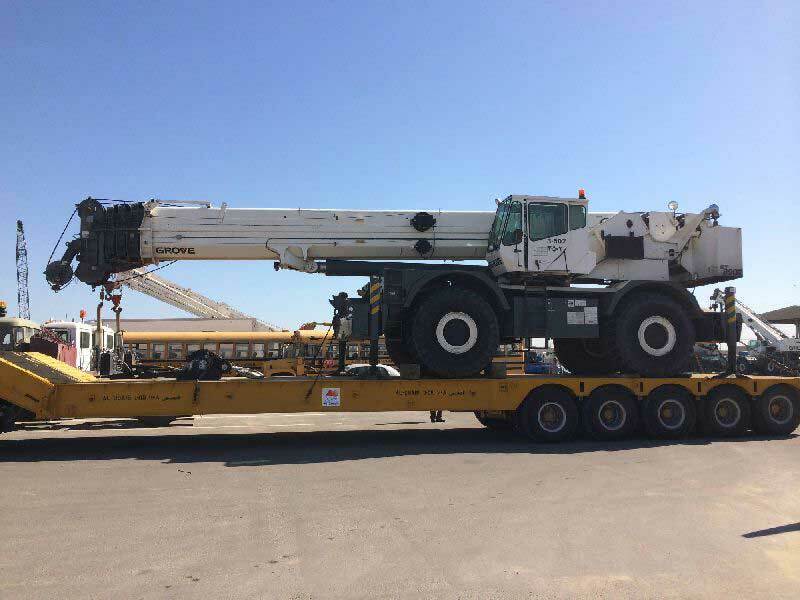 With such an extensive hireable fleet, Al-Osais is able to respond promptly and comprehensively to the needs of even the very largest projects, offering attractive hire terms, from short to medium and long-term hire. Quality is central at Al-Osais Hiring Division, with both equipment and operatives holding certification from Saudi ARAMCO, along with approvals from other leading Safety and Service-led organizations throughout the Kingdom. 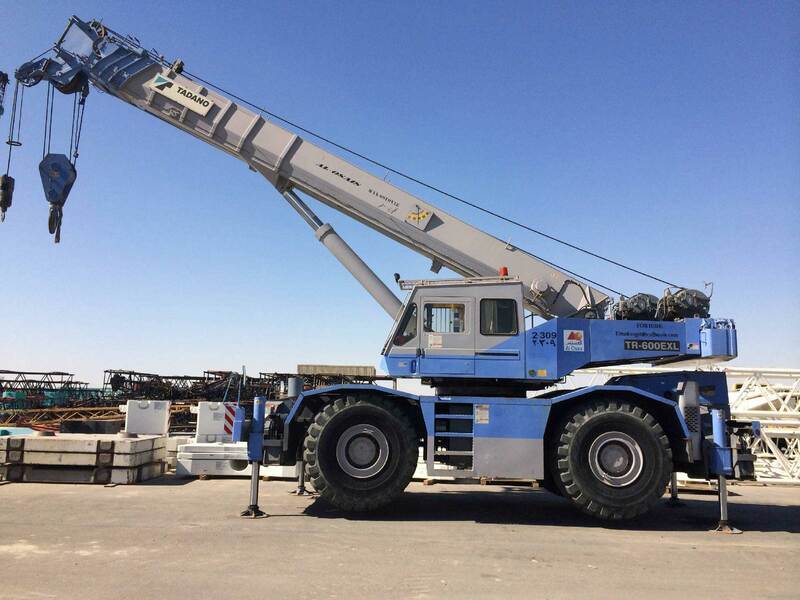 Hiring division has a positive approach to health and safety throughout all of its operations. All Al-Osais staff are thoroughly trained as part of our ongoing personal and vocational development program. 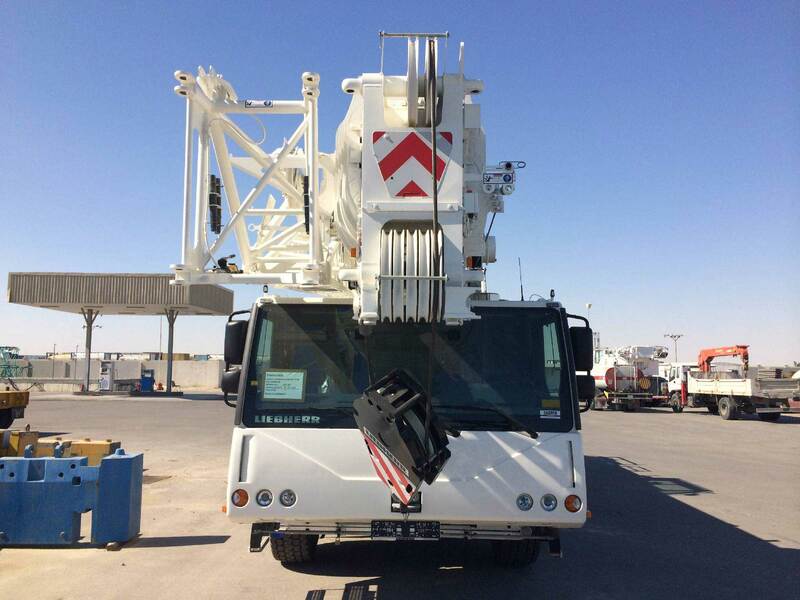 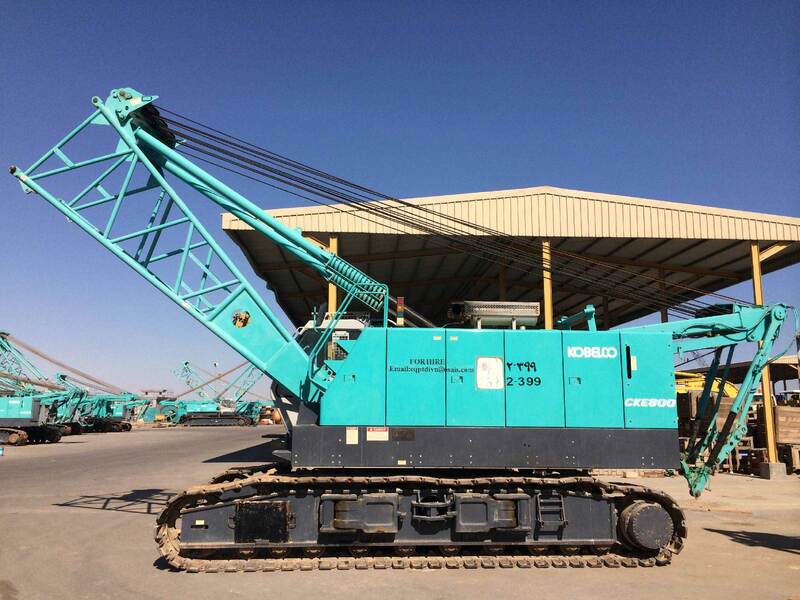 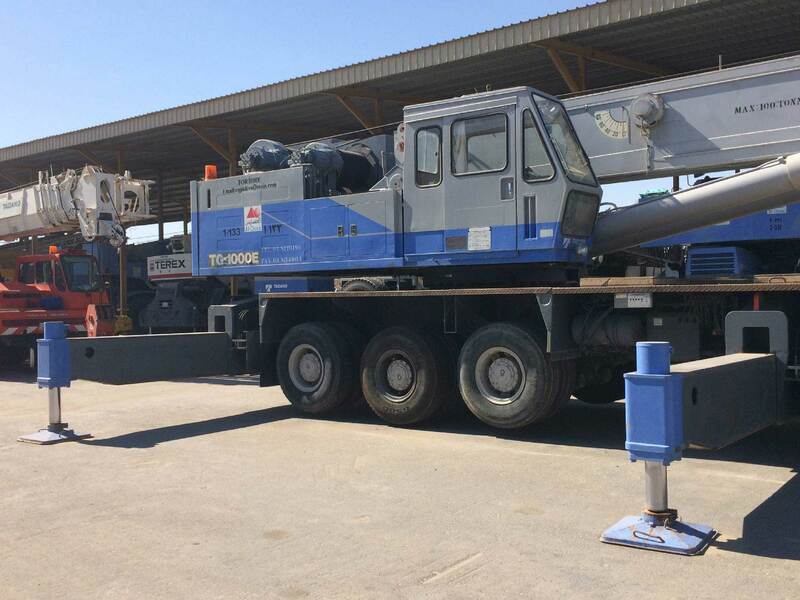 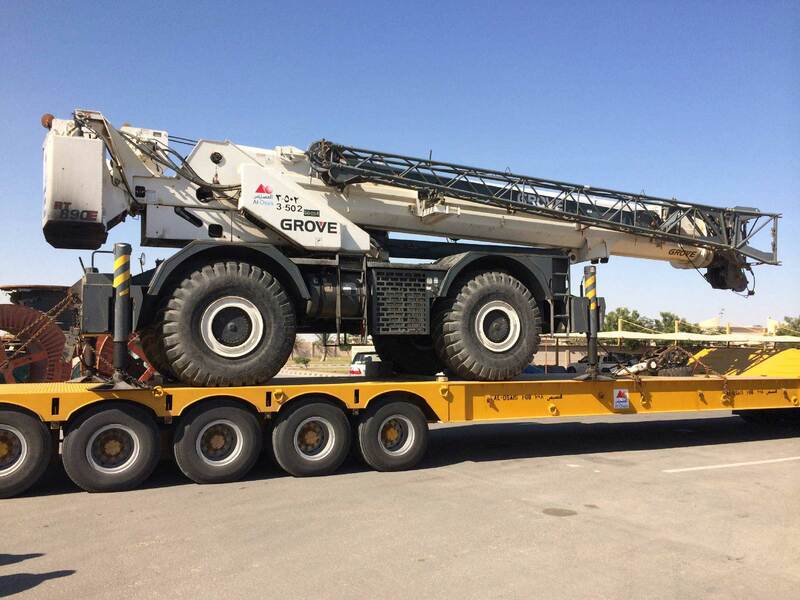 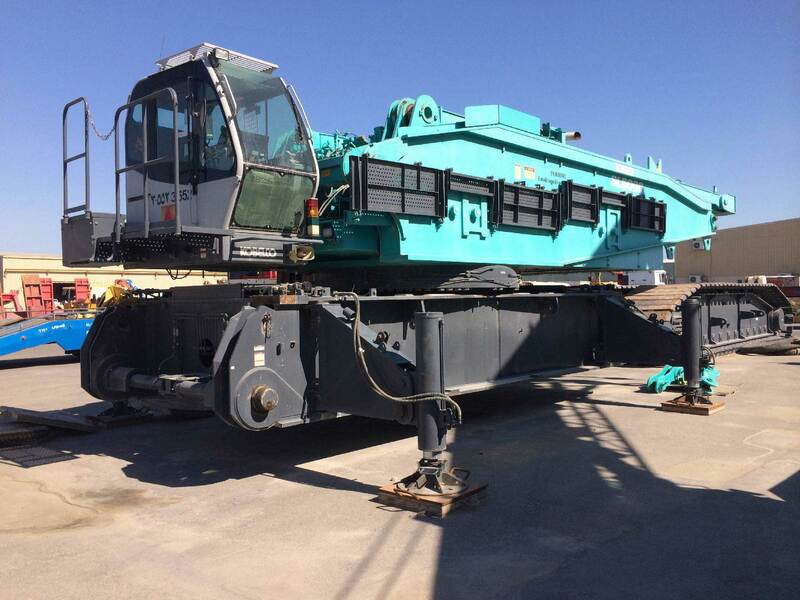 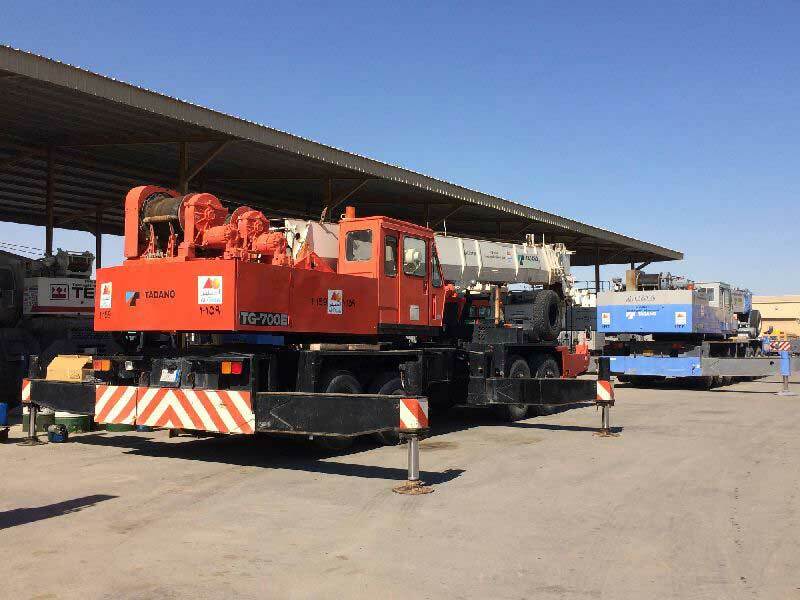 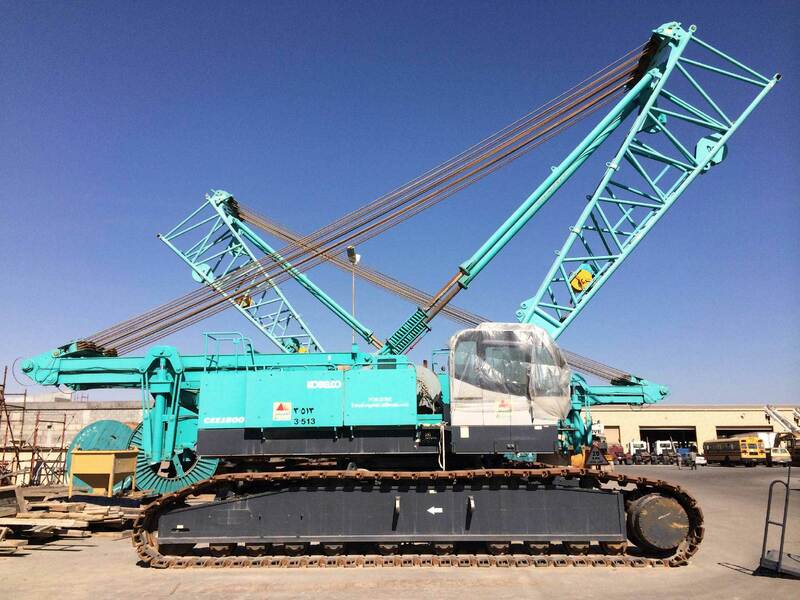 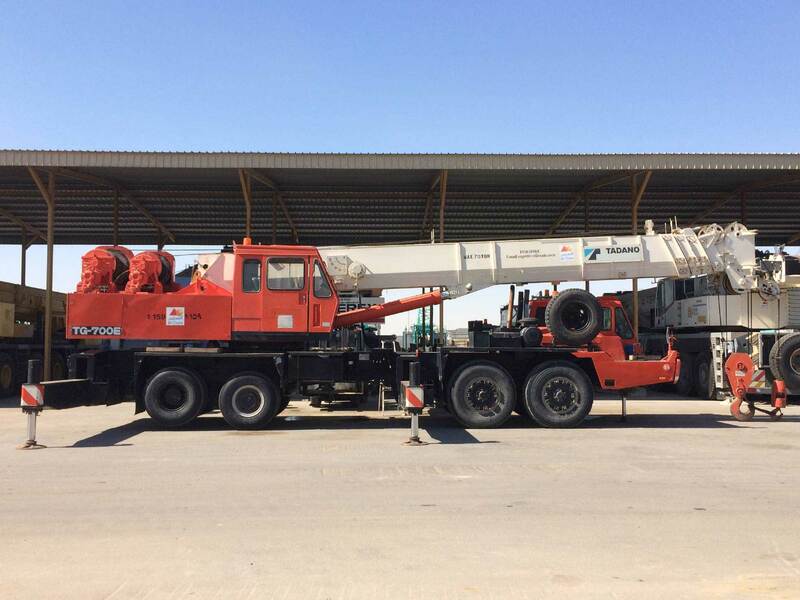 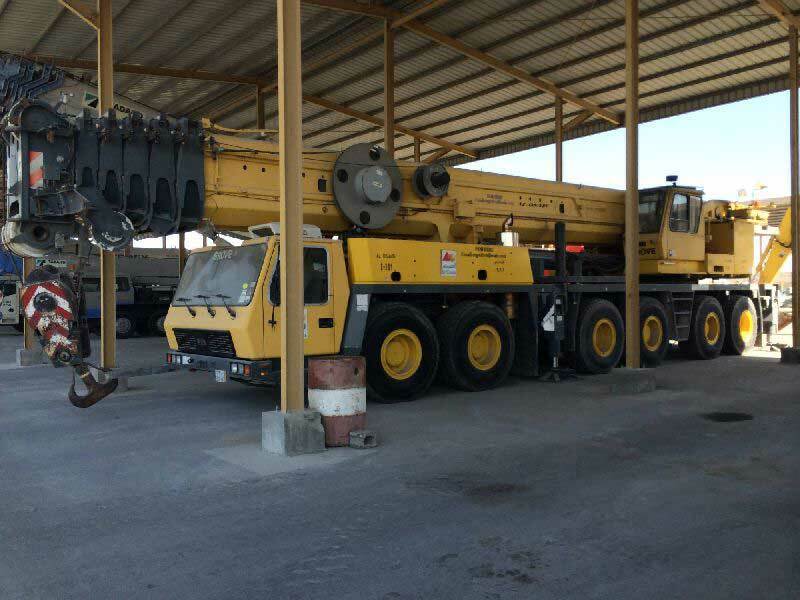 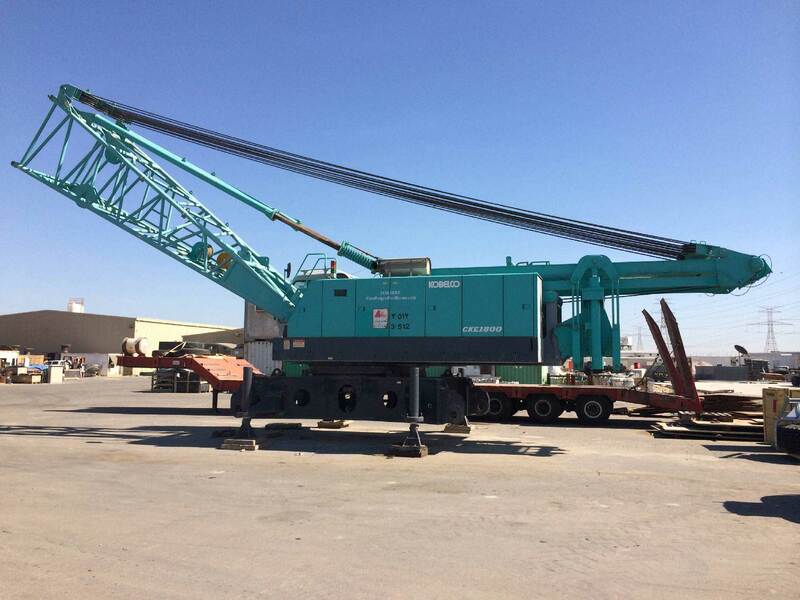 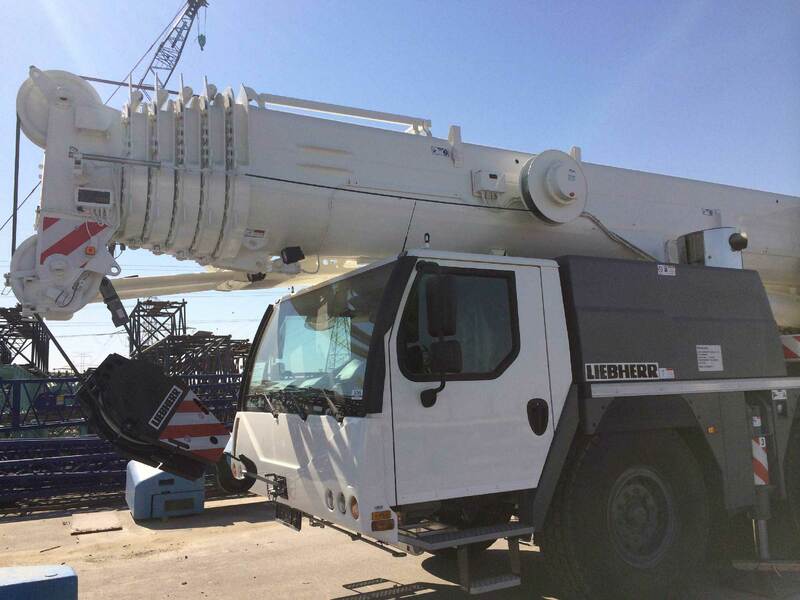 Equipment is subject to the same rigorous level of maintenance and inspection, assuring customers of the highest standard of quality equipment and personnel for their valued projects. 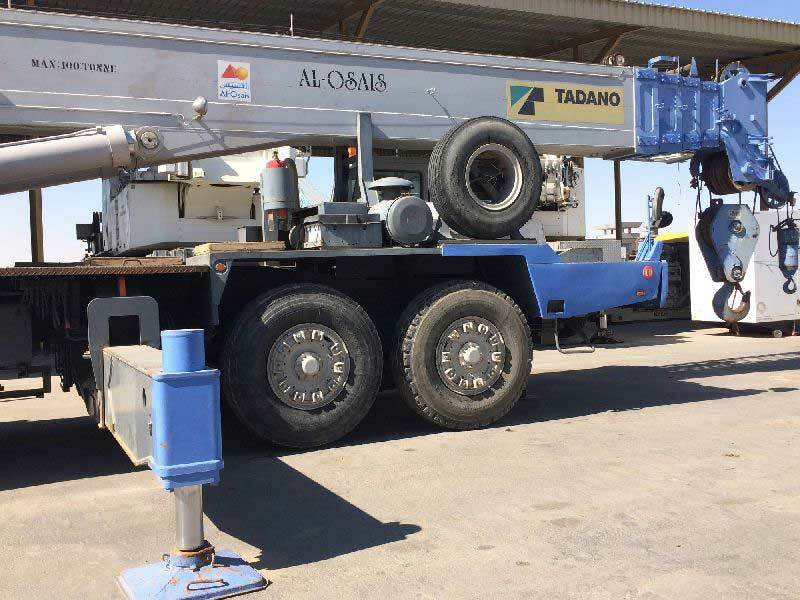 A specialist division within the Al-Osais Group, Scaffolding Support Services has all of the expertise and equipment to carry-out even the largest industrial and construction scaffolding contracts promptly and efficiently. 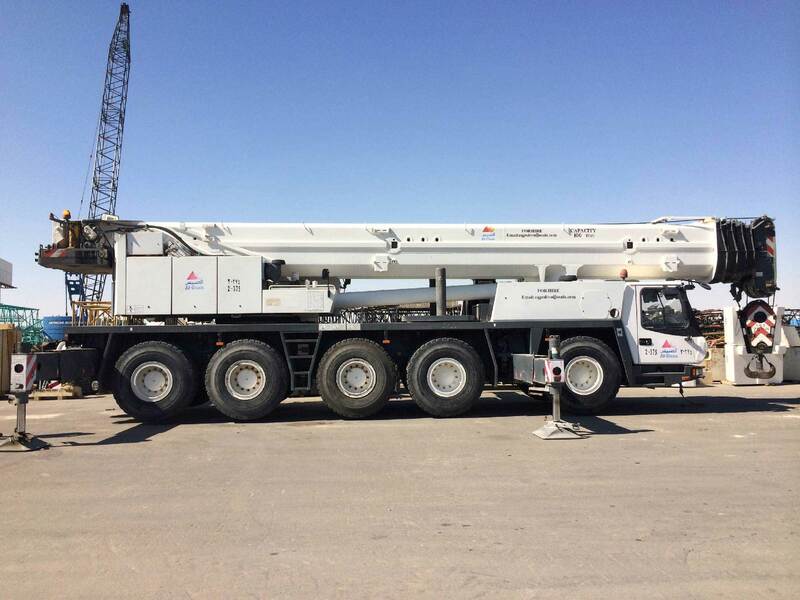 Scaffolding Support Services has the highest-quality operating methods for an assured approach to site safety. 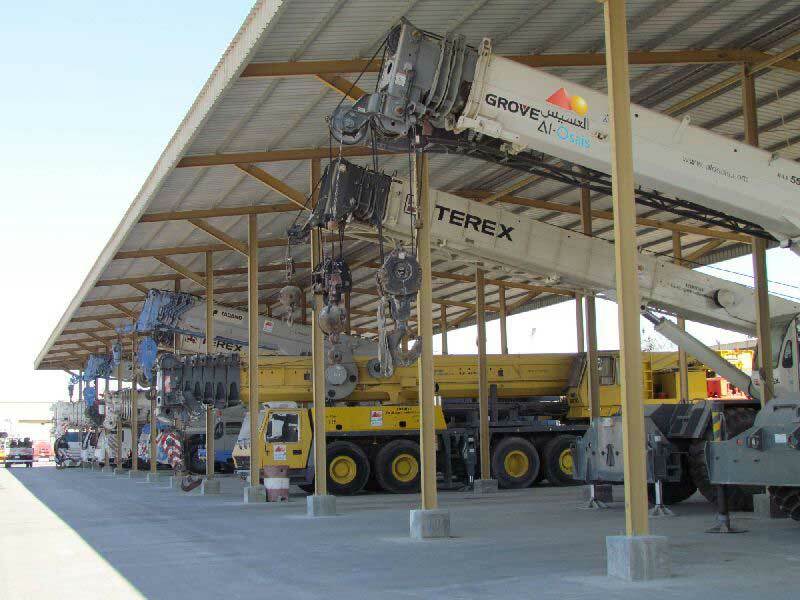 All equipment is installed and dismantled by experts, ensuring minimal inconvenience to site operations.